When the H5N1 virus made a dramatic appearance in Hong Kong in 1997 in humans, Dr. Margaret Chan was at the helm of the affair. Such a leap by a viral strain was never seen before. The bird flu outbreak took several lives and seemed difficult to contain. 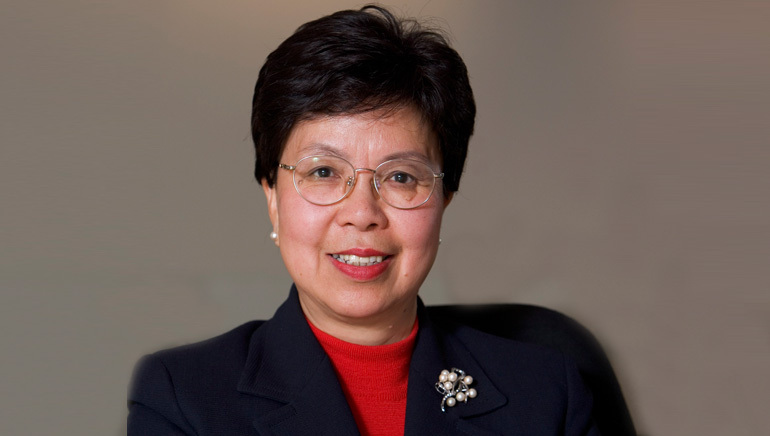 But the manner in which Dr. Chan handled the whole event shot her into the limelight, and in due course of time she was appointed as the Director General of the World Health Organization. The lady had exhibited commendable intellect and diligence while battling against world’s worst epidemic that was capable of wiping out the human race from the face of the earth. Born in Hong Kong in 1947, Dr. Chan never intended to study medicine. She wanted to be a teacher and spent a year teaching English, Geography and Mathematics. But fate had planned it so that she not only ended up studying medicine but also went on to become one of the best health professionals till date. In the past, she has introduced new initiatives to improve communicable disease surveillance and response, enhance training for public health professionals, and establish better local and international collaborations. With an experience that extends beyond three decades, Dr. Chan has successfully altered the landscape of medical care through her initiatives.